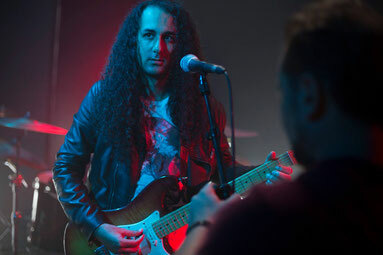 To promote the new Bitter Heart album called ‘’Rotten’’ we did an interview with guitarist and vocalist Melik Melek Khelifa! 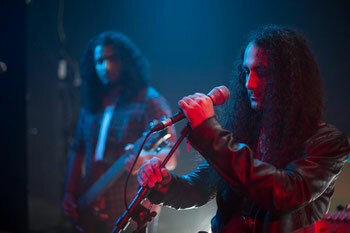 He is also known for his guitar skills in Tunisian metal band Persona. Curious to read his answers? Continue reading below! Melik: ‘’I think that the name 'Bitter Heart' fits pretty well the genre that we play; it carries the opposition between the soft and the angry side of our music - with the words 'heart' and 'bitter' respectively. 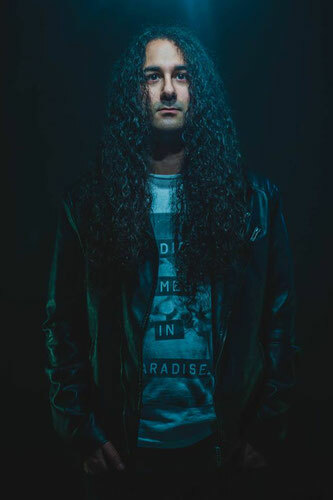 Melik: ‘’I came up with the core of the music ideas and the lyrics; but the creative process was finalized with the whole band; the songs took their final form during rehearsals with inputs from all 3 band members. 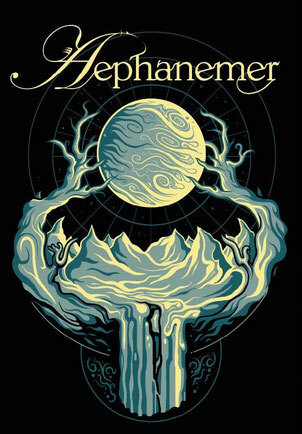 Melik: ‘’Even though this is the 3rd album that I worked on, it still feels very special to me. All three albums were recorded in my bedroom/music room on my old PC, so there's a "Home" feeling that is always there when I listen to them. Read the review of ‘’Rotten’’ here!